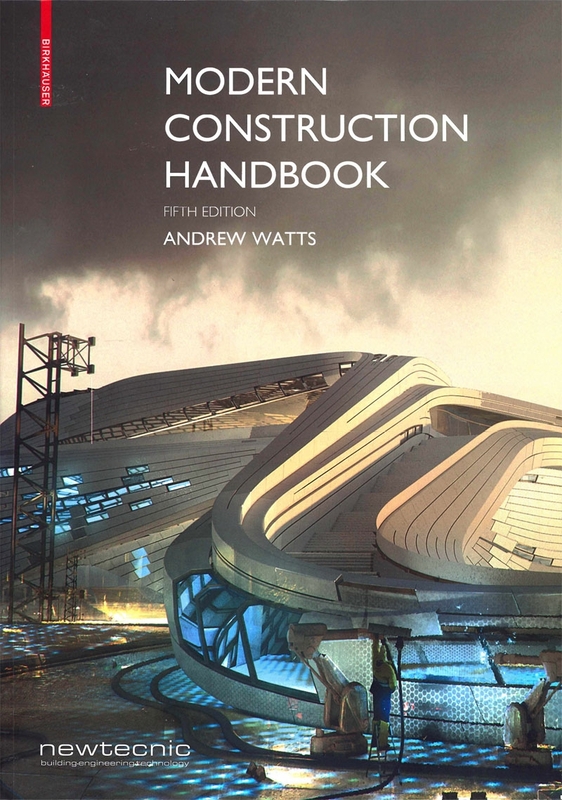 Led by author Andrew Watts, Newtecnic are world leaders in building engineering, with the Modern Construction series forming an essential part of their current work and research. 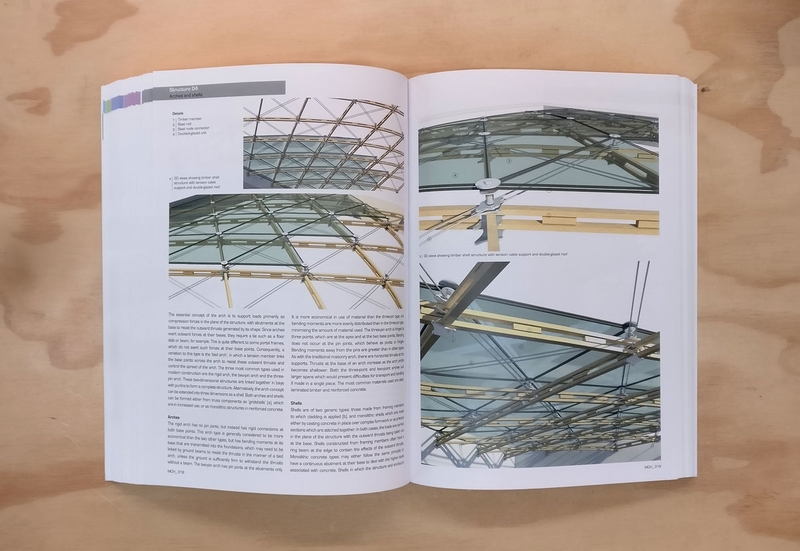 The Newtecnic approach, based on research from first principles, allows the company to achieve design excellence for the complete building, from concept to fabrication, including engineering design for structure, facades and the internal environment. 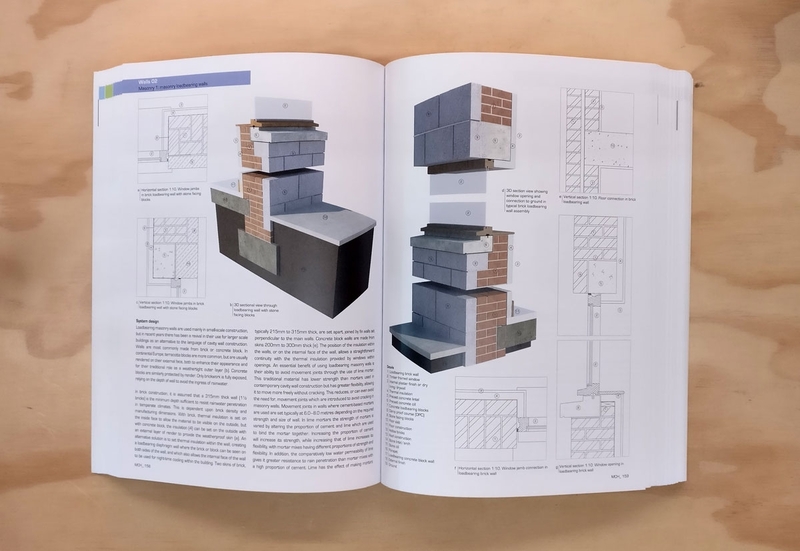 With 3D BIM, Newtecnic designs models that become highly evolved during the design process. 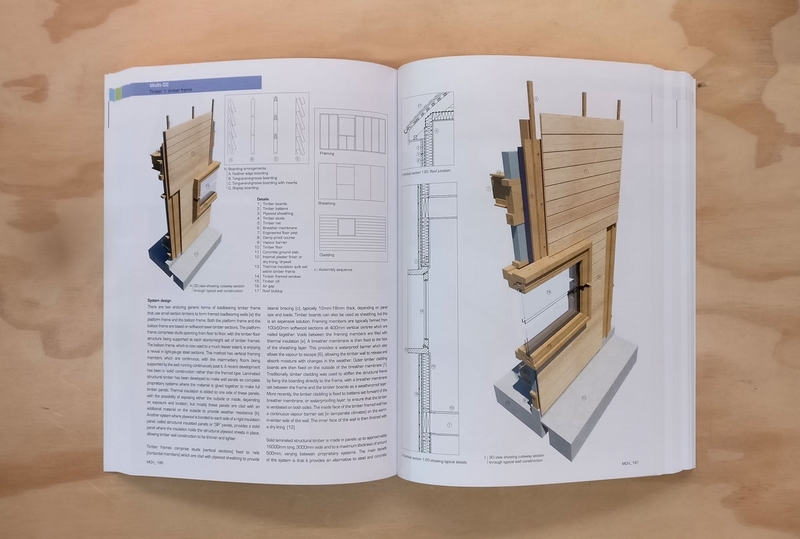 Componenets of these BIM models, with accompanying text and images to illustrate design processes, form the basis of the Modern Construction Handbook. 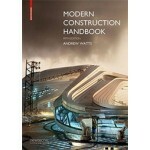 The Modern Construction series sets out to communicate the key issues of 21st century building engineering and design, allowing challanging projects to be delivered within short time frames and on budget, whilst maintaining high levels of technical accomplishment.